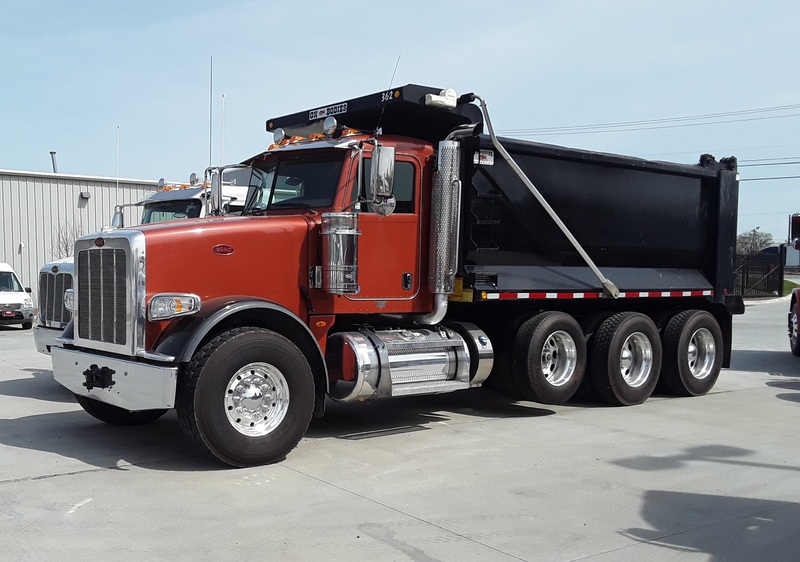 Financing any Peterbilt Sleeper, Day Cab, or equipment—any make—through TLG ensures your capital has the best potential for returned value and flexibility; our goal is to promote the success of your business. Partnering with Capital Lending, plus our relationship with Paccar Financial, lets TLG adapt to changing business conditions and provides the flexibility we need to arrange suitable terms, low down payments and lease payment options, and structured payment plans to facilitate your cash flow. 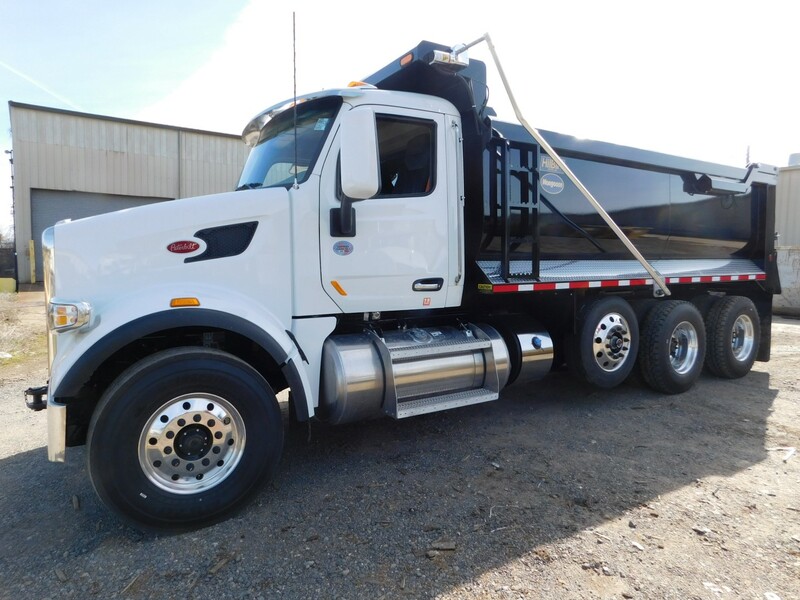 Truck Component Services, a division of TLG, focuses on municipal and vocational sales including refuse and garbage trucks, street sweeping machinery, and septic or sewer equipment. Offering new and pre-owned equipment, TCS has over 200 salvage trucks in stock for parts. Our heavy duty truck parts inventory spans 25 acres—making our selection & prices unbeatable. Get the best deals on remanufactured & used engines, transmissions, rear ends, third axles, hoods, and more. TLG Leasing provides quality Peterbilt Sleeper & Day Cab trucks (and all models) customized to spec for any industry and backed by 500+ full-service facilities nationwide. To max out the value of your transportation assets, we can design a full maintenance lease or contract maintenance program specifically for you. With added services like 24/7 roadside assistance, rental trucks, on-board computers, and fuel tax reporting, TLG is one of the fastest growing truck leasing & rental companies in the US. Questions about our financing options? Fill out the brief form below and one of our expert customer support personnel will respond as soon as possible. Thank you for reaching out! A member of our expert customer support personnel will respond as soon as possible. Fill out the brief form below to begin your credit application. Choose an online application or download a PDF application. Select the application you would like to submit. One of our dedicated personal lenders will follow up with you to ensure you're receiving the best possible rate program for your needs. icon 33 clipboard addCreated with Sketch. Select the application you would like to download. You're about to begin your application. You will be redirected to Capital Lending's finance application shortly. Your application process will continue there. If you are not redirected automatically, click the button below to go to the online application. Your download is complete. Please submit all completed applications to contact@caplendgroup.com.